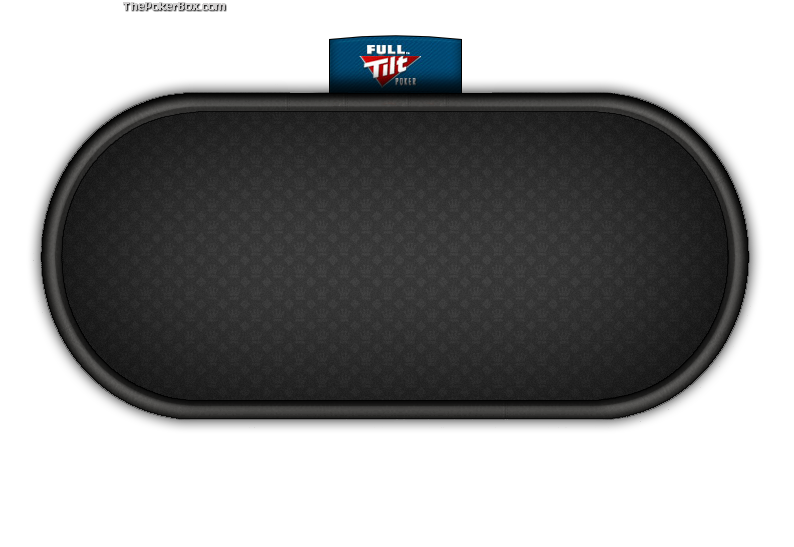 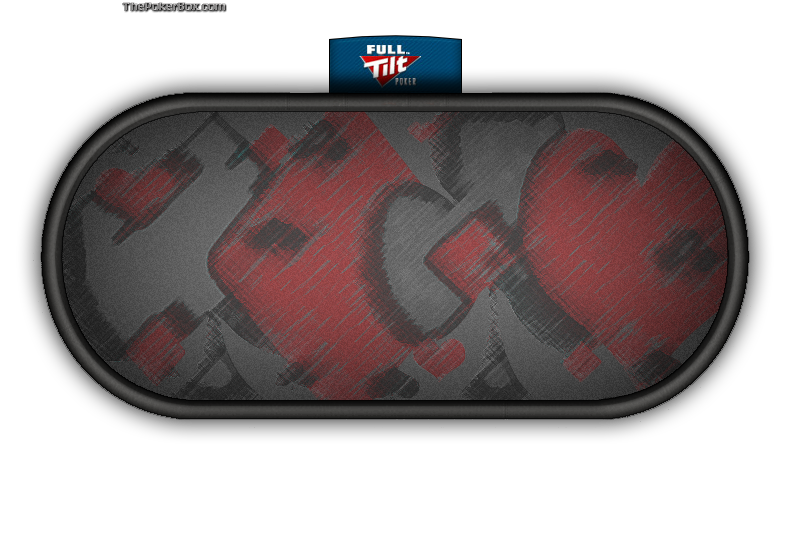 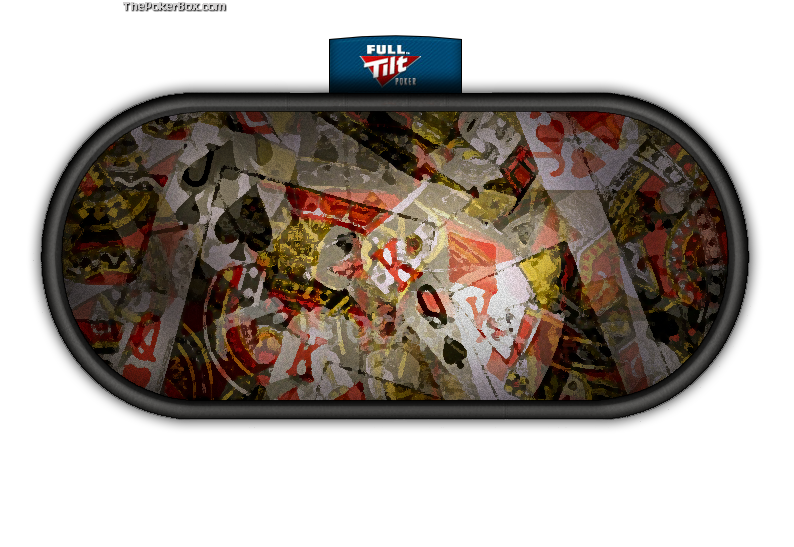 At Aintluck you’ll find the most extensive online collection of free, quality poker table skins for Absolute Poker and FullTilt Poker. Download an image and customize your online poker table. Installing your own online poker theme is simple and takes less than one minute. Instructions are located at the bottom of this page.